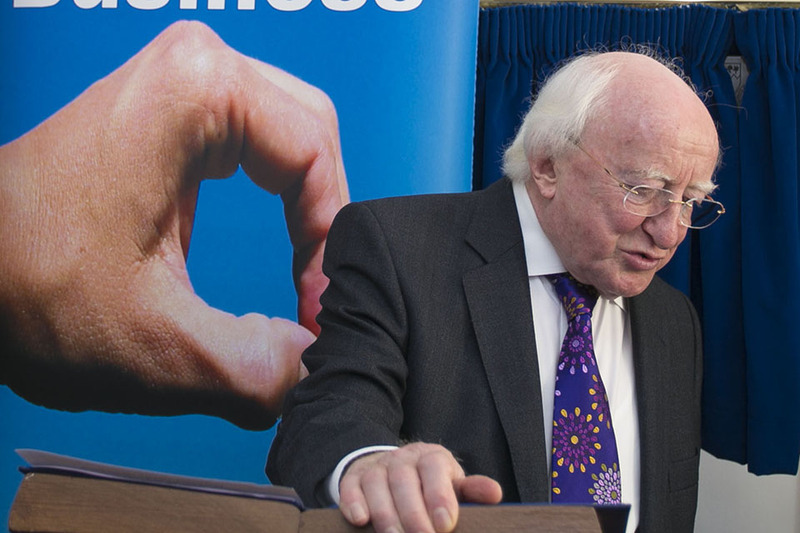 President Michael D. Higgins today signed the water services bill. On Christmas eve T.D’s and Senators wrote to the President asking him to refer the bill to the Council of State and the Supreme Court to test its constitutionality. The President says he gave “careful consideration to all aspects of the Bill and the submissions he received” before rubberstamping the bill today.